Houghton Hall in Norfolk, England, is hosting a major exhibition of James Turrell, one of the most famous artists in the world working with light. The exhibition contains both site-specific and other works that span the artist’s career from the late 60s to the present. 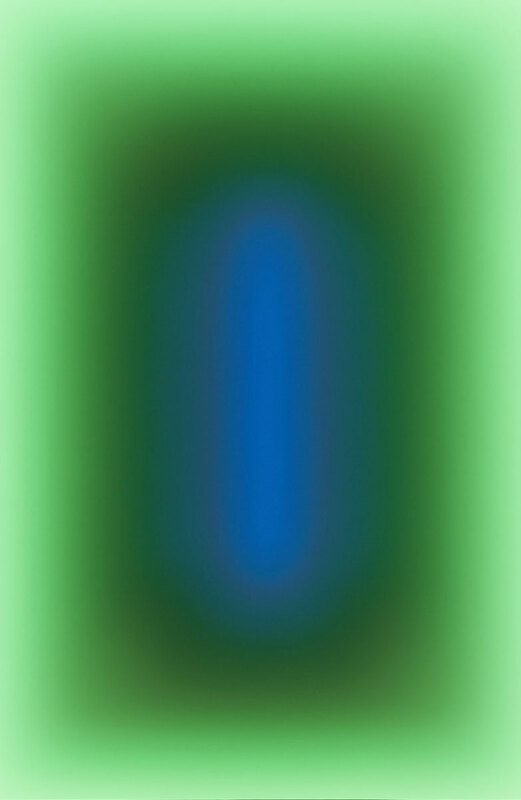 The exhibition, titled 'Lightscape', perfectly exposes the visitor to the artist’s attempts to explore the “experience of light” and different modes of perception. 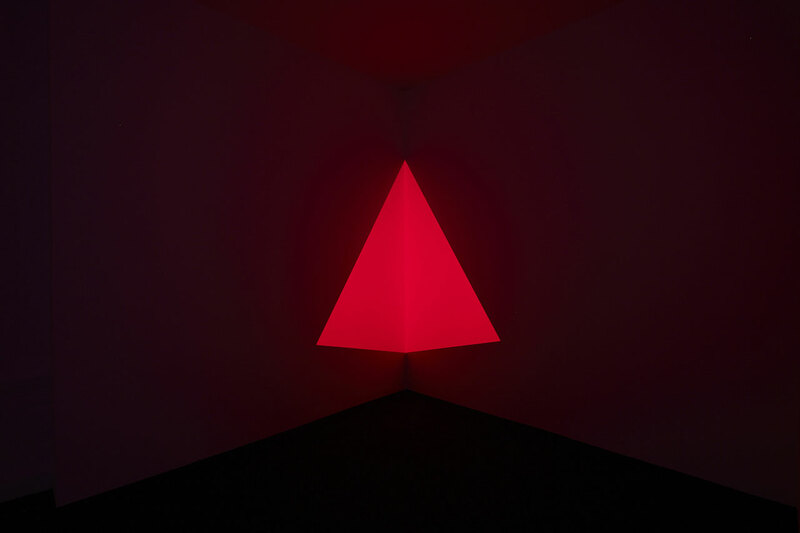 Raethro, Red, 1968 - Projection Piece. Light is a powerful substance. We have a primal connection to it. James Turrell First Light, 1989 – 90 20 etchings in aquatint Installation view © James Turrell. Photo: Peter Huggins. James Turrell, Shirim, 2015; photo: Peter Huggins. 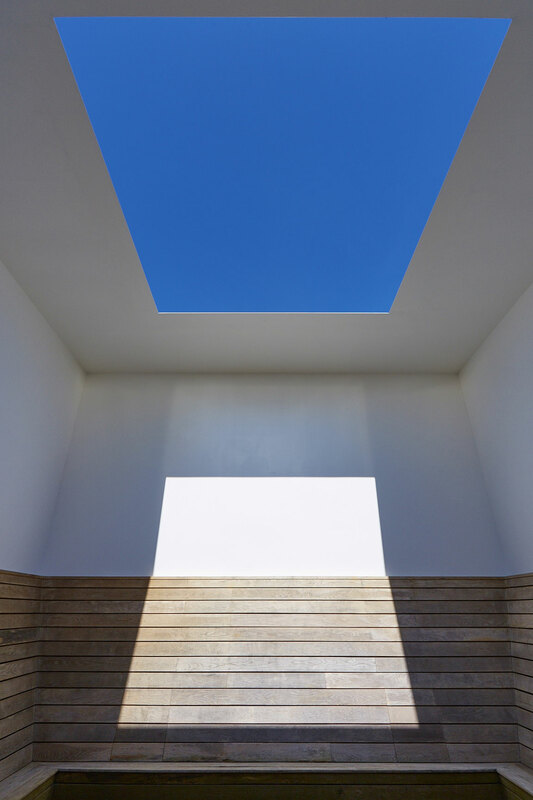 All of Turrell’s works invite the viewer to a lesser or greater extent to be immersed in them so that they can be fully experienced. This can be seen in two physical spaces created by the artist that perfectly exemplify this dimension of his craft. 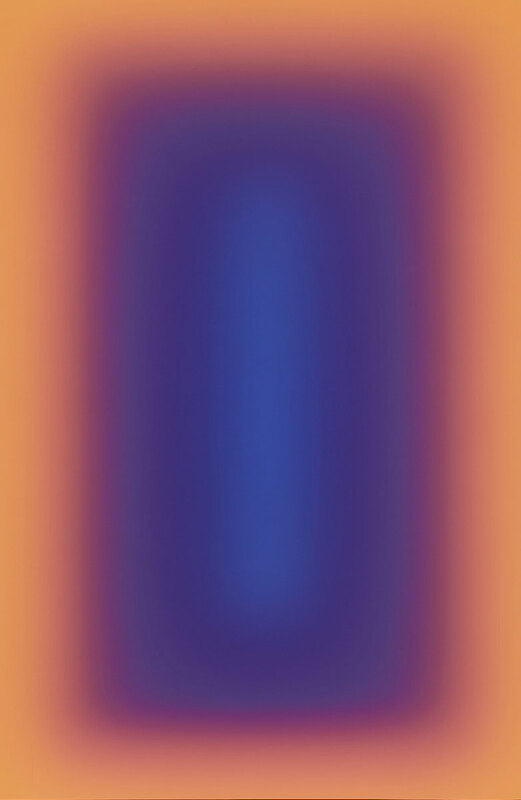 'St Elmo’s Breath', a 1992 piece housed in an 18th century water tower, is part of the Space Division Constructions series where you enter a darkened 'viewing space' that, through a wide opening, looks into a second "sensing space" of diffused coloured light, the depth of which you gradually sense. 'Seldom Seen' on the other hand, a “Skyspace” designed for Houghton Hall in 2004, uses natural light as its main feature. 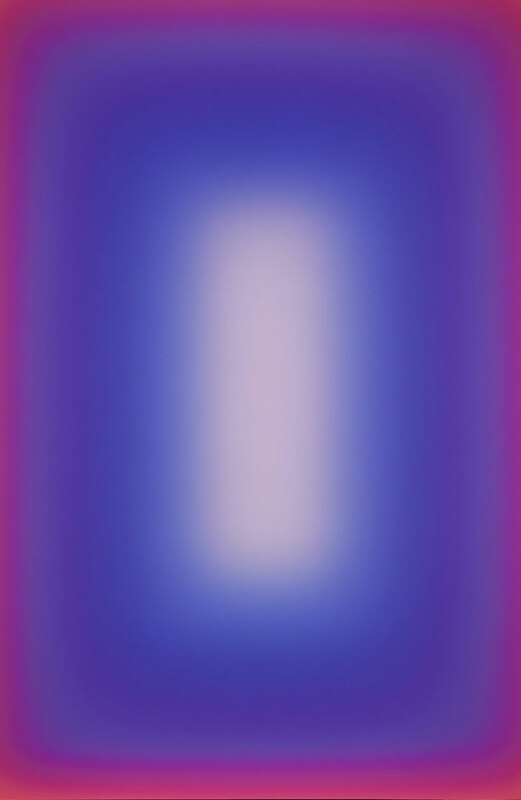 In an enclosed space, the viewer watches the sky through a ceiling aperture of precise dimensions; as a sequence of coloured lights illuminates the interior, the viewer's perception of the sky’s palette changes constantly. Both pieces require the visitor to abandon their comfort zone, step into an unfamiliar space and to spend some time there in order to shed their preset modes of perception and experience the physical world in new ways. Lighting up the west façade of Houghton Hall. Photo by Hugo Glendinning. Courtesy of the artist and Houghton Hall. Also on display are plaster, bronze and other models of the spaces that Turrell has created as part of his monumental ongoing project 'Roden Crater'. Located in Arizona, the crater’s rocky surface has been “punctured” with spaces precisely aligned with the movements of the sun and moon, allowing the visitor to experience the celestial going-ons in a ceremonial fashion. James Turrell’s LightScape installation at Houghton Hall: Seldom Seen, 2002, one of the artist’s Skyspaces. Photograph: Peter Huggins.